A protected area located in the municipality of General Tinio, Minalungao came from the two words “mina” (mine) and “lungao” (cave). 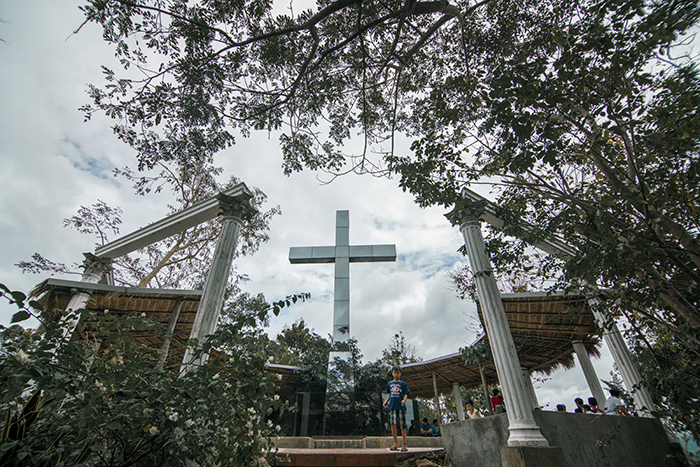 The park covers an area of over 2,000 hectares situated at the hills of Sierra Madre mountain range. 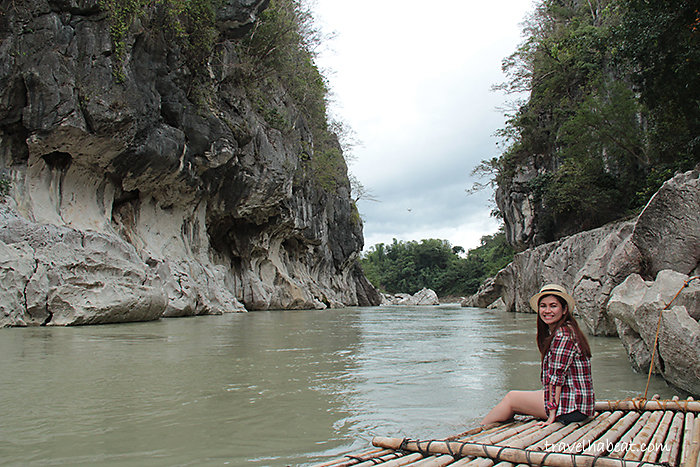 The wonders of Minalungao National Park lie in the emerald waters of Peñaranda river decorated by beautiful rock formations. Stunning as it is, some can even feel a Palawan vibe with the park’s scenery. 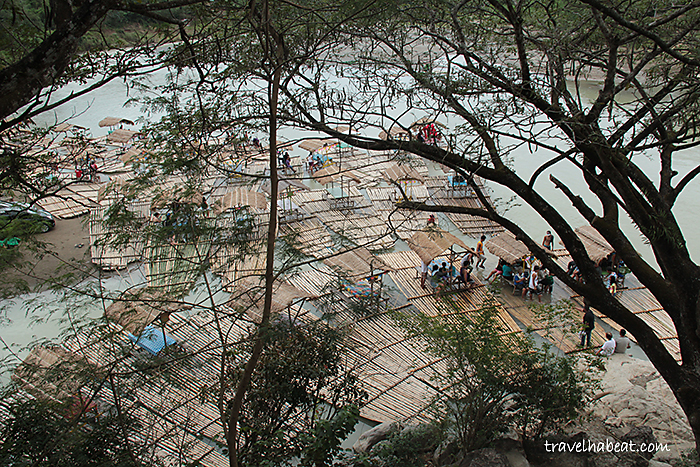 As our Lakbay Norte group arrived in the place after an approximate travel time of four hours from Manila, numerous bamboo rafts parading the river immediately caught my attention. Unfortunately, we were told that the current was strong and we can’t go rafting. Some guests who went prior to us tried but they were forced to end immediately. 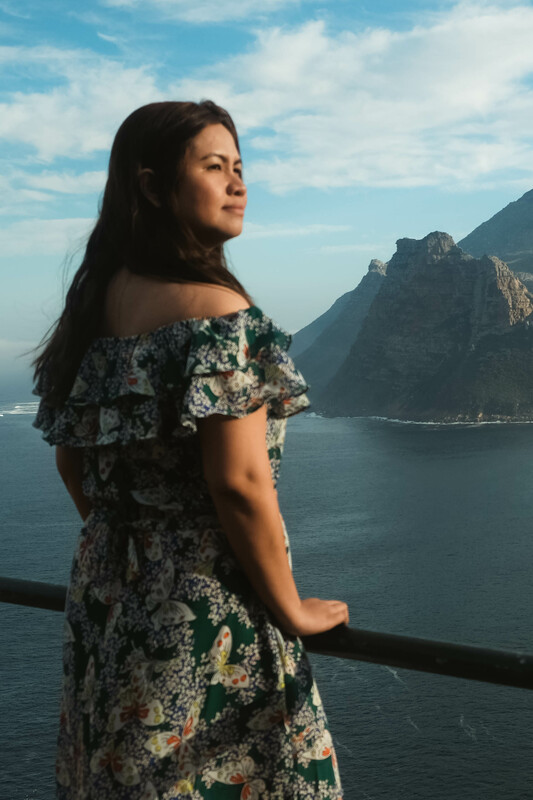 My heart was slightly saddened as I was really looking forward to explore more of the river – to even see beyond the splendor of the towering rock formations. 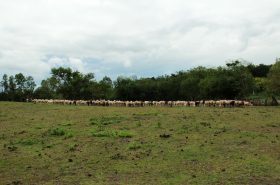 It was actually a gloomy weather during our visit, the gray clouds say so. The river was also noticeably not in its real beauty with its moss green color which is usually the case during downpours. But wait, our story didn’t end just like that. 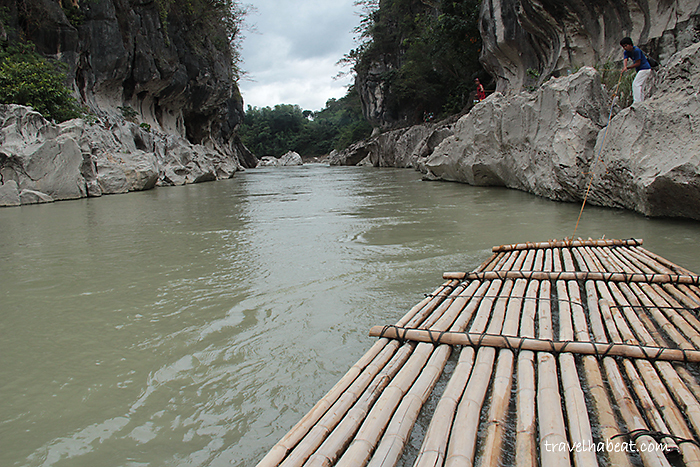 Depending on the weather and the current of the river, bamboo rafting may not be permitted. With the help of the friendly guides, we still rode the bamboo raft but only at a distance where they can just pull the raft with a rope and tie it at one side of the river. Still, I was in awe. As I sat down at one edge of the bamboo, I immersed my legs in the waters. It was damn cold. I felt the strong pressure of the current going against our raft. Coming from Mt. 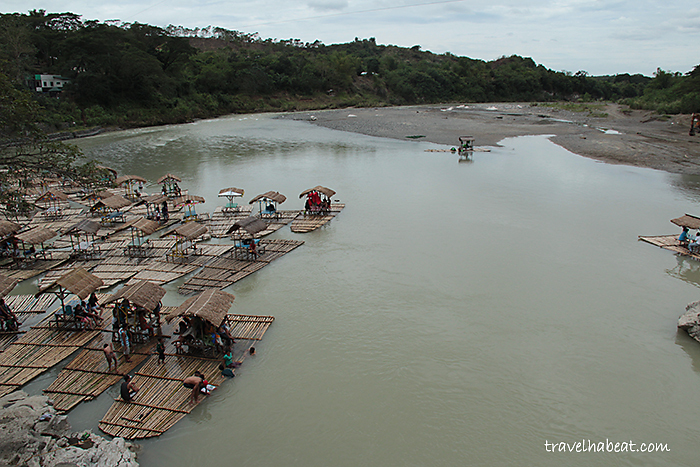 Pinatubo hike just the day before, the frigid river seemed to give my limbs a restorative massage. 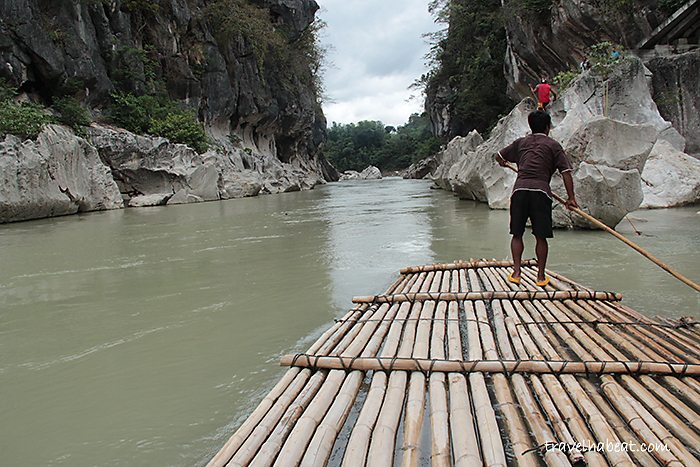 Aside from bamboo rafting, Minalungao National Park also offers other activities like trekking. 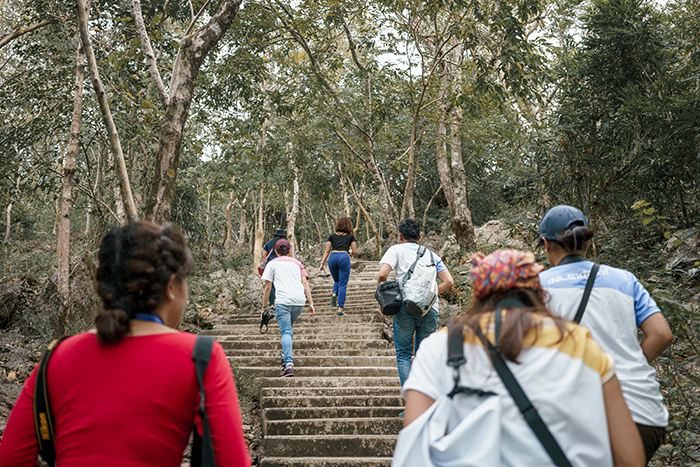 Some members from our group chose to trek a thousand concrete steps to get a panoramic view of the place. Reaching the summit, a man-made cross can be seen. Conquering any fear of heights? 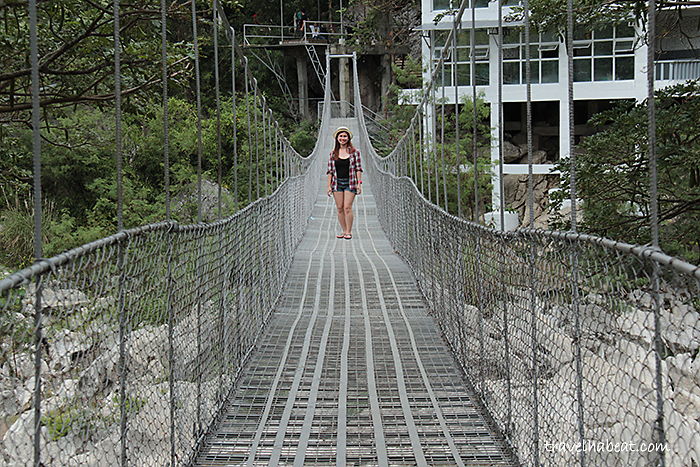 Then the park’s hanging bridge may quite be a challenge. I do not panic with great heights but it makes my heart skip a beat. 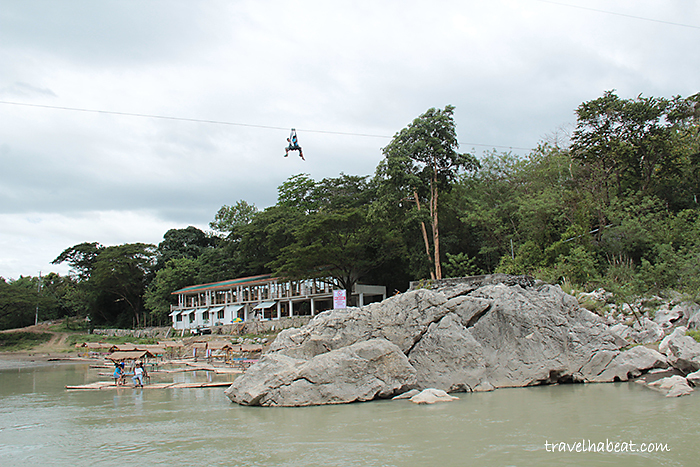 The hanging bridge at Minalungao looked new and safe. 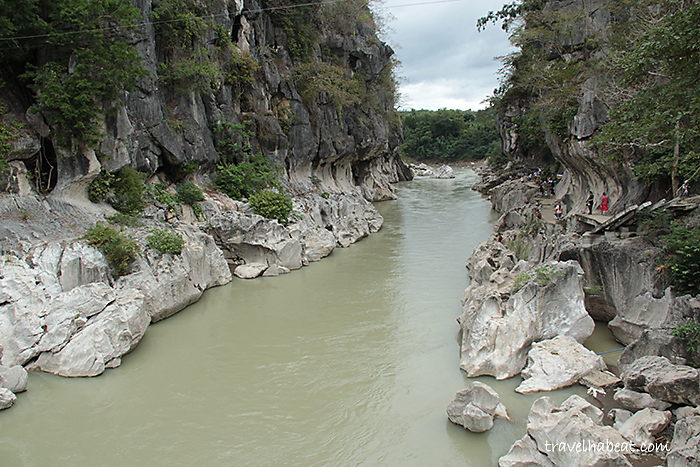 More interestingly, standing at its middle will give you a unique view of the river and the rock formations. Amazing vantage point it is! 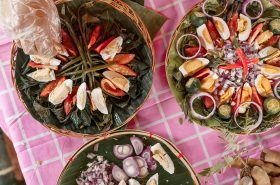 The bamboo raft has a mini nipa hut cottage where guests can eat. Saan po madaling daan from Tarlac City to Minalungao at makakapasok po b ang van papunta? Hi Edison, sorry hindi ako familiar sa directions coming from Tarlac. About the van, yes makakapasok ang van, and there is a dedicated parking space ☺ Malapit din ung parking sa cottage area.